The Product Disclosure Statement dated 22 February 2019 summarises benefits, membership conditions and how the Plan is managed. The new member application form is on page 19. Once completed please take it to your payroll. This is the only valid new member application form. The Trustees select investment managers to invest all of the assets of the Plan. The Statement of Investment Performance and Objectives sets out the performance targets for the investment managers, states how the managers will report to the Trustees and indicates the basis on which their investment results will be measured. Each year the Trustees produce an annual report. That report reviews the operation of the Plan over the year, sets out what has been achieved and summarises the results. It includes both statutory information and summary financial statements about the operation of the Plan in the year. The Fund Update tells you how the fund has performed and what fees are charged. 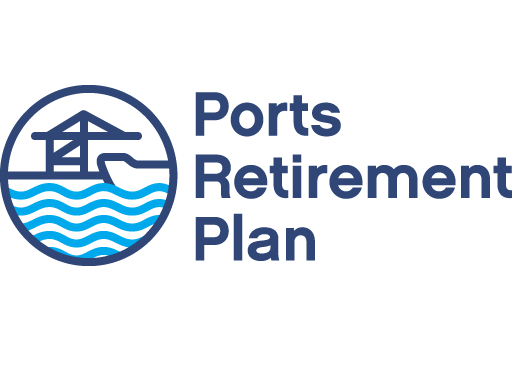 Ports Retirement Plan Other Material Information (OMI) contains important information about your investment. © Copyright 2019, New Zealand Harbours Superannuation Plan. Proudly developed by Creative Marketing.